Mura Musa pulls inspiration from all genres, never limiting himself, and in allowing himself that freedom he continues to discover himself in the music world. Incorporating London into his work was also a definite must, as was telling a story in his songs–songs that are poppy and electronic, catchy and vibey (listen to “Firefly” and “What If I Go?”) and it’s only just the beginning. Major artists want to collaborate with him. And fans can’t get enough. 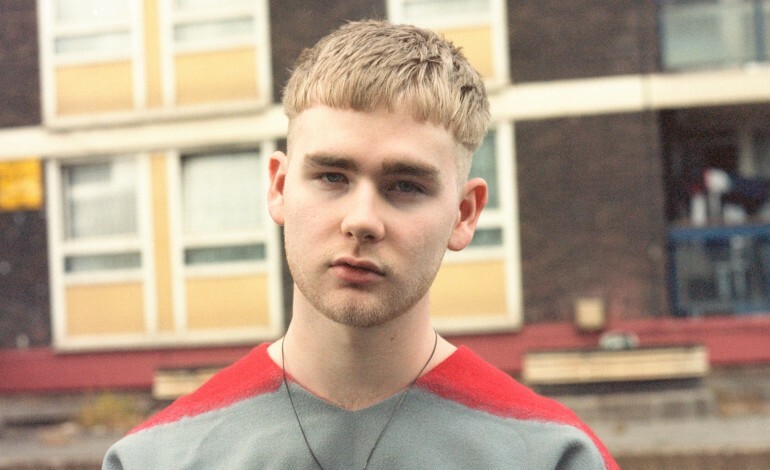 Even though Mura Masa is a super young artist and is still learning the ins and outs of the music business, he knows what it takes to be a solid force (not just in the UK but all over the world). He plays instruments, he DJs, he sings. And at Terminal 5 in October Mura Masa will slay.